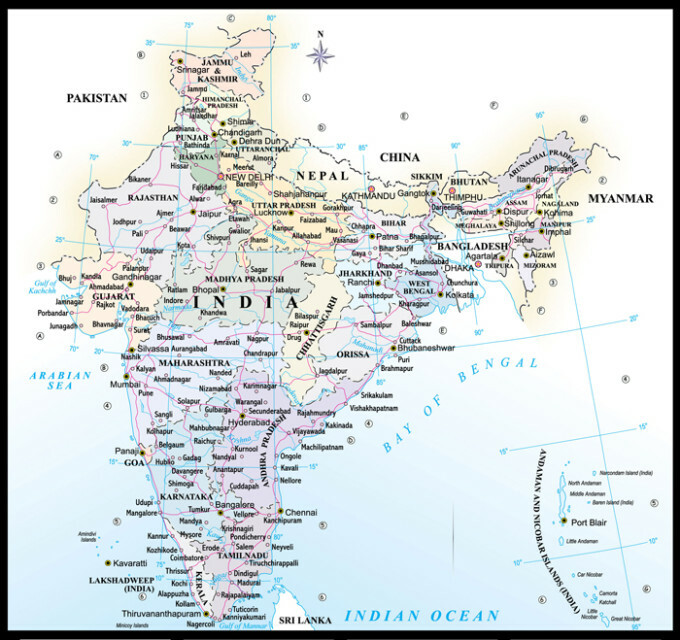 The geography of India is just as diverse as its culture. To the north is the world’s highest mountain range which includes Mount Everest in neighboring Nepal and Tibet. 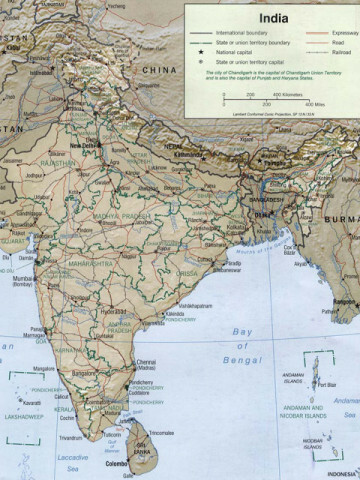 The mountains make for some of the most inaccessible regions of the world but also are the source of several river networks that flow into fertile agricultural plains. The northern agricultural regions, in turn, give way to a tropical climate further south. Of course, there also is a desert region. The large area covered by India, it is the seventh largest country in the world, makes for a number of distinct regions. 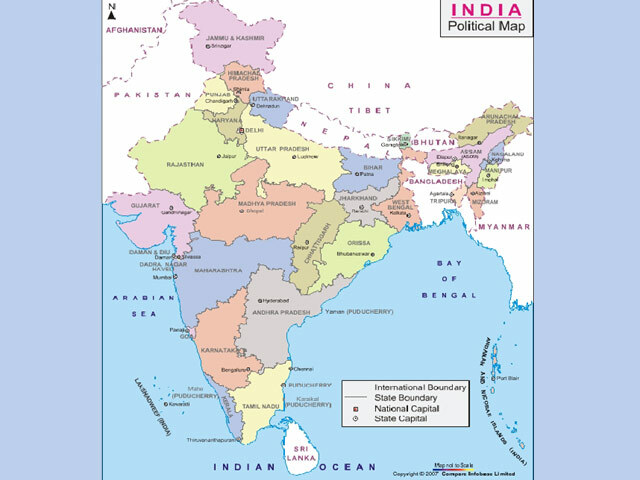 India is divided into 28 states and seven territories. 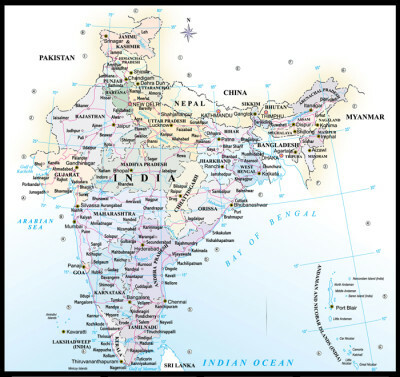 Even though more than 80 percent of the country’s people are Hindus, these various states are divided by belief in addition to geography. Monsoon rains also have a large impact on the country, with floods killing many over the years.